Come September, and it denotes start of the tech season. It’s less than a week remaining now for Microsoft Mobile to hold press event and leaks have started pouring in with more intensity. 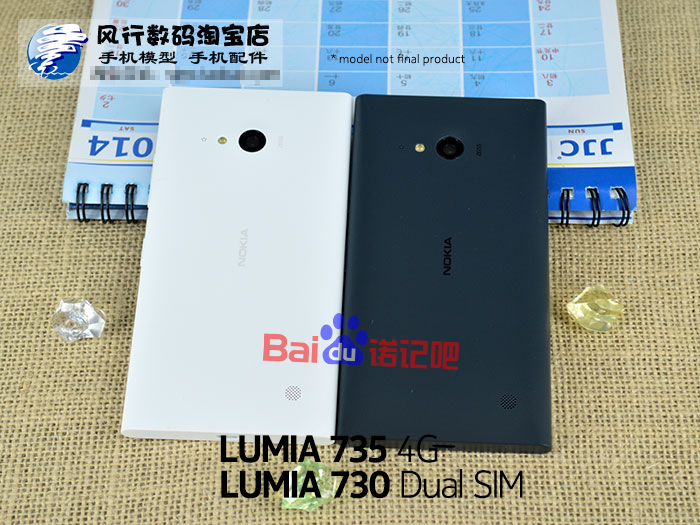 Today we saw some pictures of supposed Nokia Lumia 730 and Lumia 735 leaked on Chinese website, we thought worth sharing with you all. 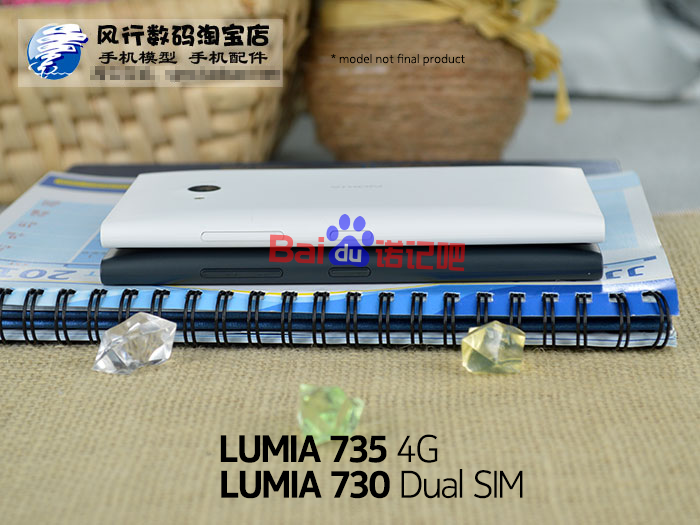 From pictures, it can be easily speculated that the follow up of Lumia 720, i.e., Lumia 73x will come in two variants. Lumia 735, the Single SIM 4G version and Lumia 730 as Dual SIM 3G version. 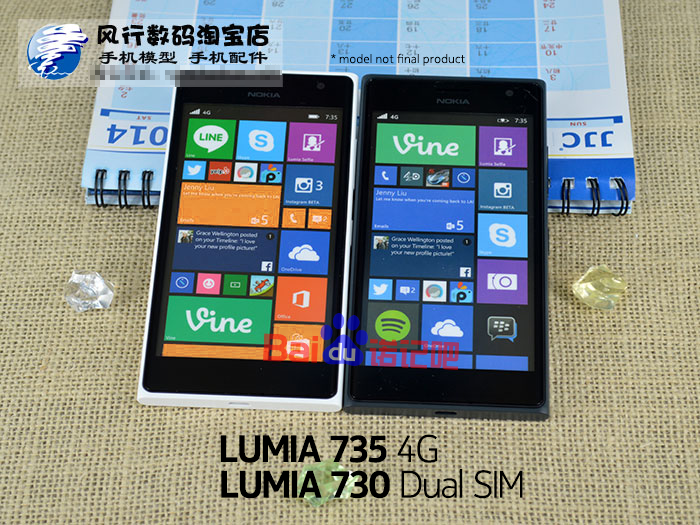 The Lumia 730 and 735 looks a lot like smaller version of older Lumia 900. It seems the updated version do not have Nokia’s signature curved screen, while still maintaining the traditional Lumia look. The Nokia Lumia 730 is said to be one of those rumored “Selfie Phones” from the house of Microsoft going to be unveiled next week along with Lumia 830. September is going to be super awesome for sure, we here at MobiGyaan just cant wait, what about you?